I personally spend a decent amount of time online, as a matter of fact, if the internet disappeared tomorrow, I think my world (along with all of my friends in the private event industry) would be turned upside down. It is hard to think back to the days pre-smart phone, pre-Facebook, and pre-online everything, seriously…. the web has enabled the world we live in the ability to evolve quite a bit over the past 15 years. Good or bad, right or wrong, the web and all that comes with it is a necessary part of business today. It is important that you not only have a solid website, but you also must have micro-sites on all the social networks like Facebook, Twitter, YouTube, LinkedIn and on and on. We live in a virtual society and people who are looking for the best entertainment for their upcoming celebration will take the time to use tools like google to do some homework before they make the call to your office. Do yourself a favor, search your name and your companies name in google, and see what comes up. If you are not doing this from time to time, you should be. Have a look at all the posts, articles, webs pages and images that are tied to your name, because someone planning a celebration has access to the same universe of web based information. Children, teenagers and college students of today, are the people who will be planning the parties in the years to come and will be relying more on internet based tools for event planning, direction and figuring out which companies to call or to pass over. That is why having and an optimized website, that is easy to navigate and visually appealing is so important today. So take a look at your current business offerings, and make sure your site is visually appealing to the services you offer. Keep in mind that your brand, will be evaluated as soon as someone hits your site, so keep it real. Search your site in google and see what comes up. If you are not coming up on page 1 of google with your company name you have some work to do. Repeat this task with services you offer or specialize in to see where you sit on page rank. Perform an SEO analysis on your site, Websitegrader.com is a great tool to use. Tweak where needed. The higher your score the more SEO friendly your site is to the search engine algorithms. Move away from FLASH anything. Flash looks pretty but it is not SEO friendly and can’t be viewed by many smart phones. 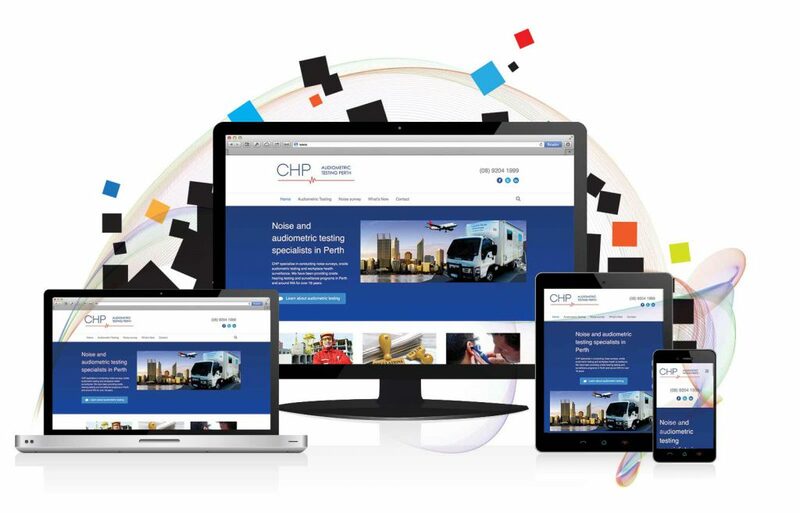 Your site must mobile friendly. Keep it fresh. Take a few minutes every week to tweak your site. Whether it is updating images or adding fresh content – get into a habit of constantly looking at your site and improving it. Make is easy to navigate. If you run into problems or confusion ask a 12 year to find something on your site. If they can get through the pages of your site easily, you are golden. If they have some issues, then you may need to lay things out differently. Keep your design consistent with your brand and marketing materials. Colors and images should be consistent on all marketing pieces. Include images and biographies of your staff on your site. Tie in Social media touch points to your site. Facebook, Twitter, Foursquare, Blogs, LinkedIn, YouTube and any other place you have a presence online should be tied to your company in some way. Turn off the music. Seriously, if you have music playing on your site, turn it off. Include a contact us form that has your business address along with all contact information. Phone and email reach information should also be placed on every page. Have you got some ideas to add? Sound off! We want to know about them. Jason Jani is a multi-faceted artist, innovator, producer, remixer, entrepreneur and professional DJ. 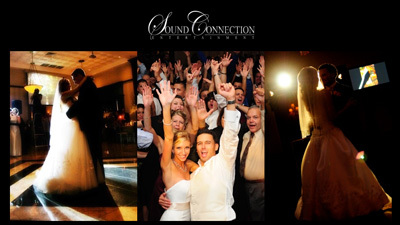 His company, Sound Connection Entertainment, provides customized planning and entertainment production services including enhanced lighting, video services, decor, photo booth rentals as well as live musicians and performers. 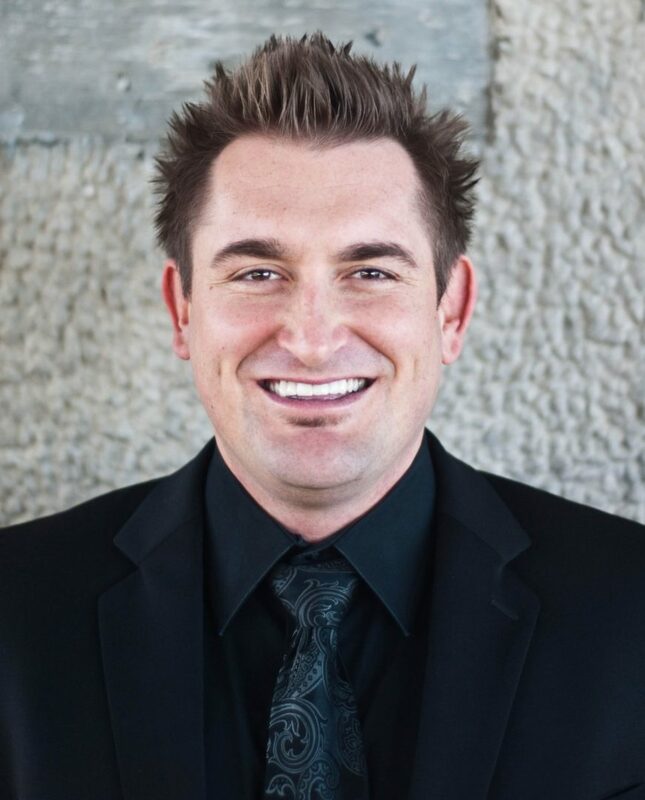 Jason has presented seminars to his peers at DJ trade shows and association meetings. 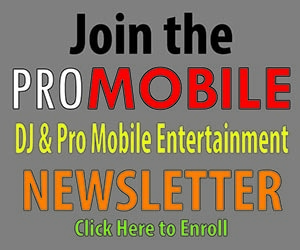 He was a featured “Mobile DJ of the Month” in DJ Times magazine, and works with Promo Only to help mold what is played on the radio and in nightclubs. Jason has been invited to DJ for celebrity clients such as Janet Jackson, LL Cool J, Akon, TI, and others. To contact Jason, email DJJasonJani@gmail.com or visit SCEweddings.com. Make Middle School Events FUN!